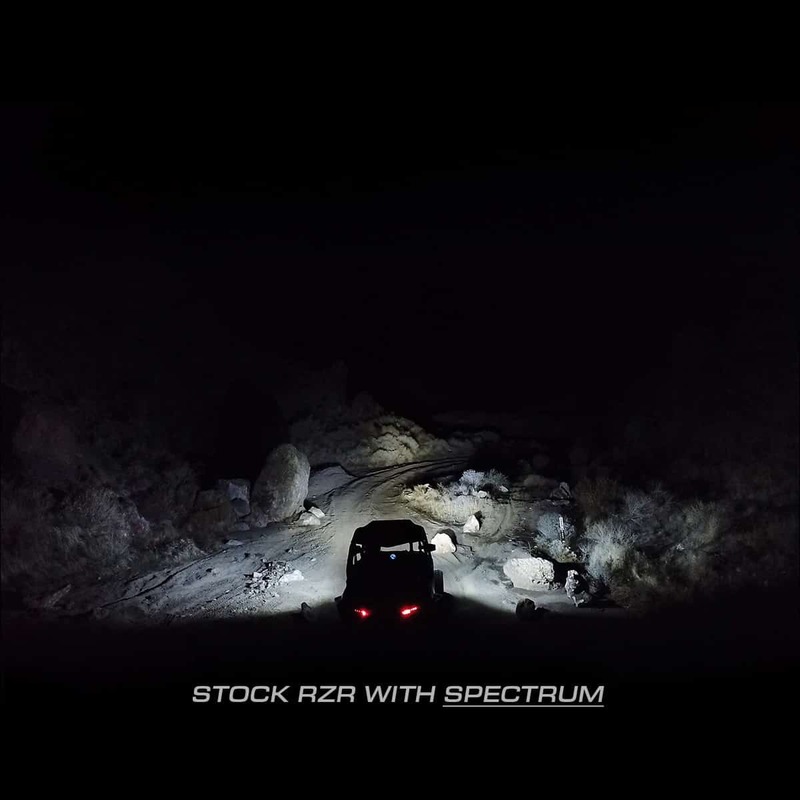 Light up your night with Spectrum from Sector Seven! 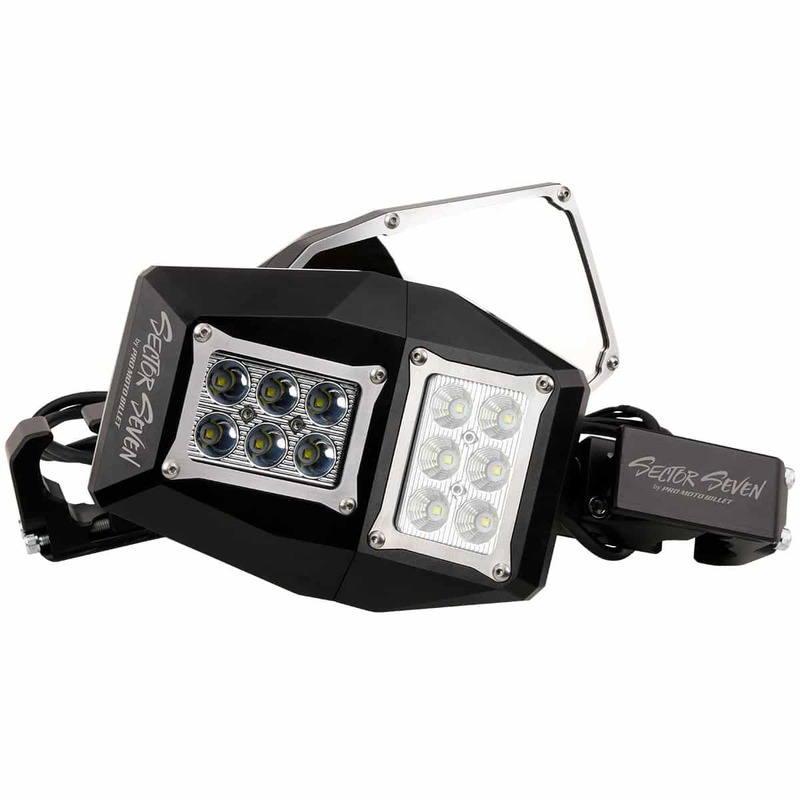 Extra light on your machine not only makes riding in the dark easier, but it is way safer. 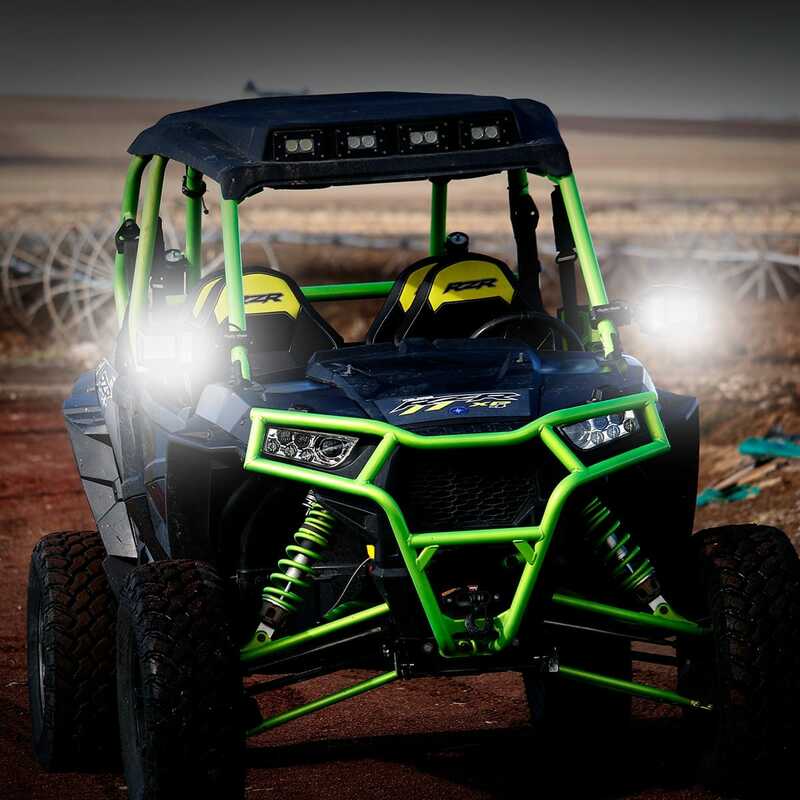 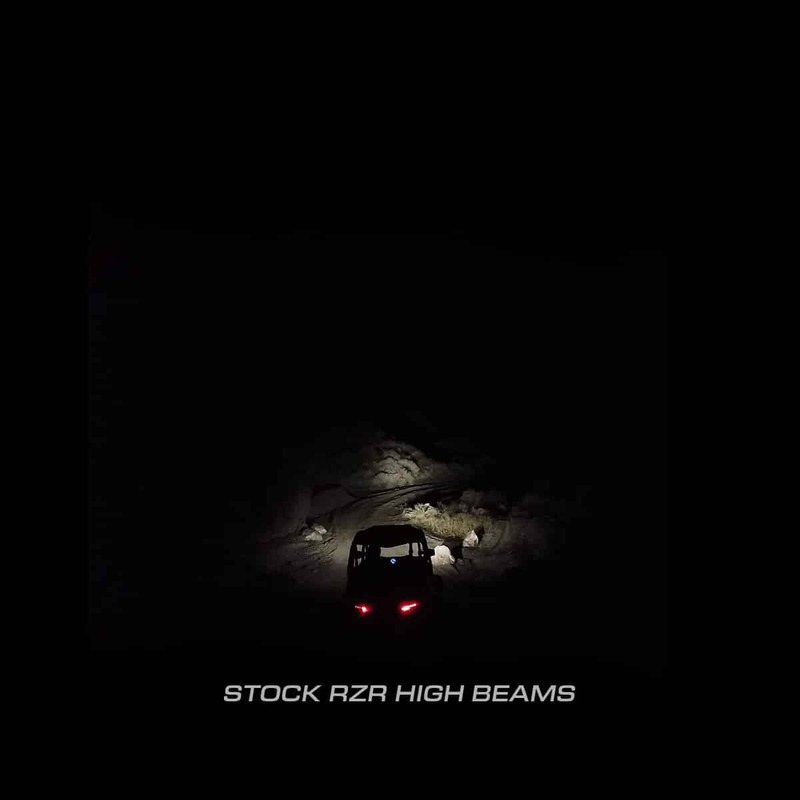 Light bars ares often difficult to install or angle correctly and can be blinding to other riders. 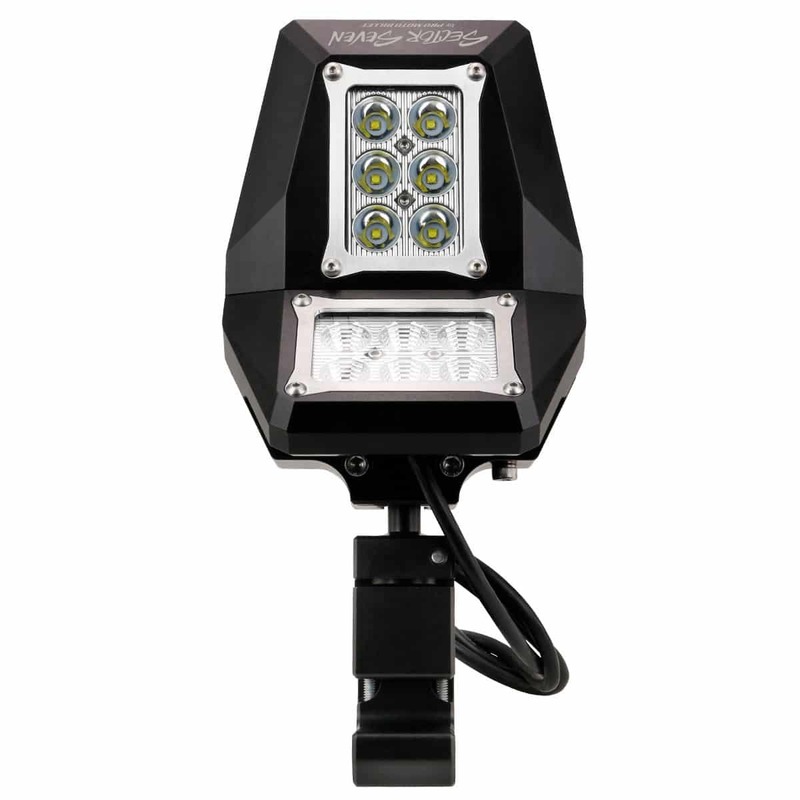 Spectrum is a dual purpose tool that not only lights up what’s in front of you, but convex mirrors let you see behind as well. 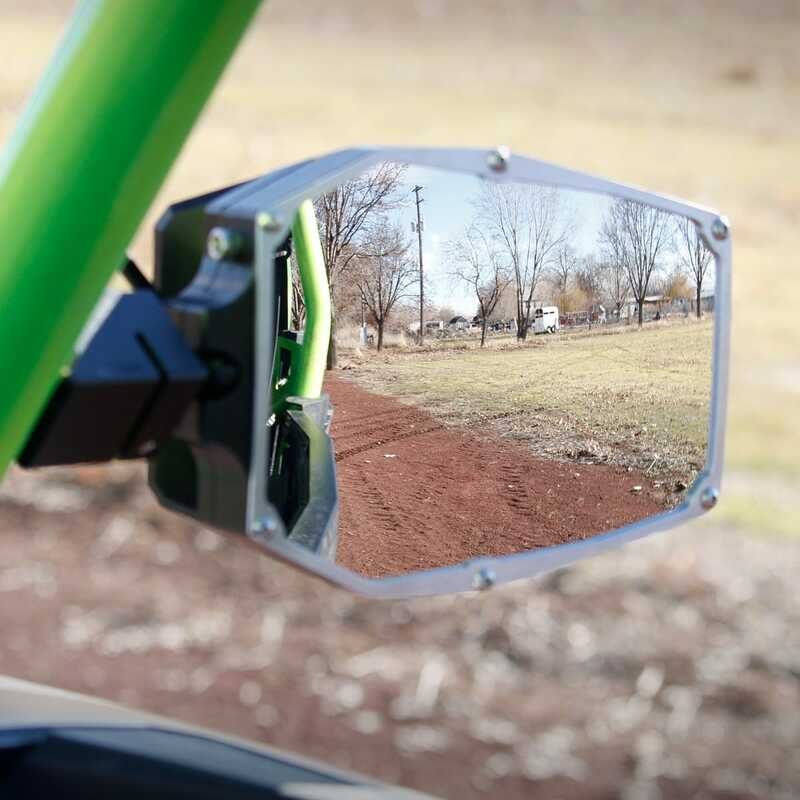 The ultimate upgrade to help you SEE CLEARLY what’s in front and behind you!